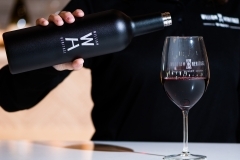 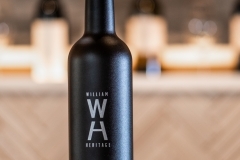 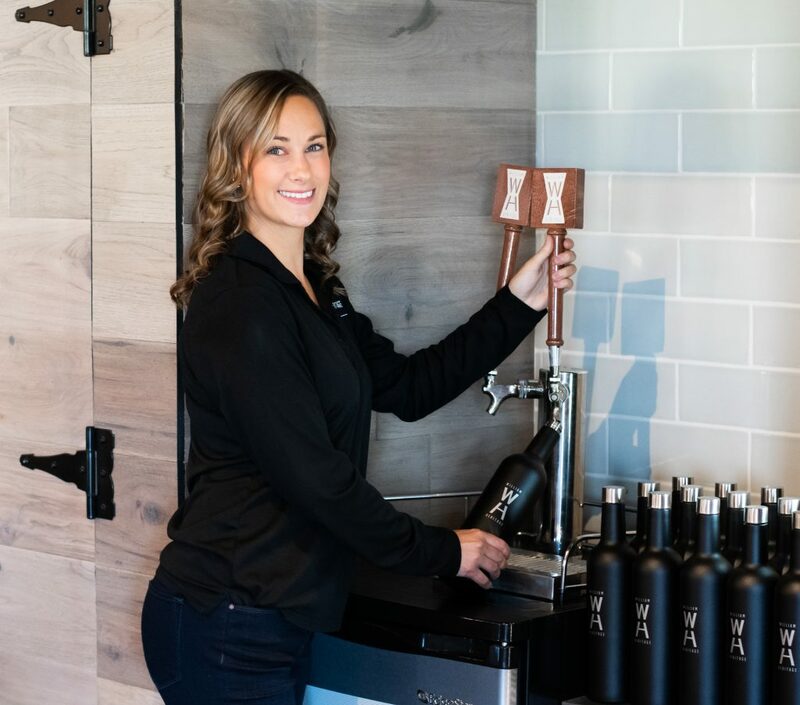 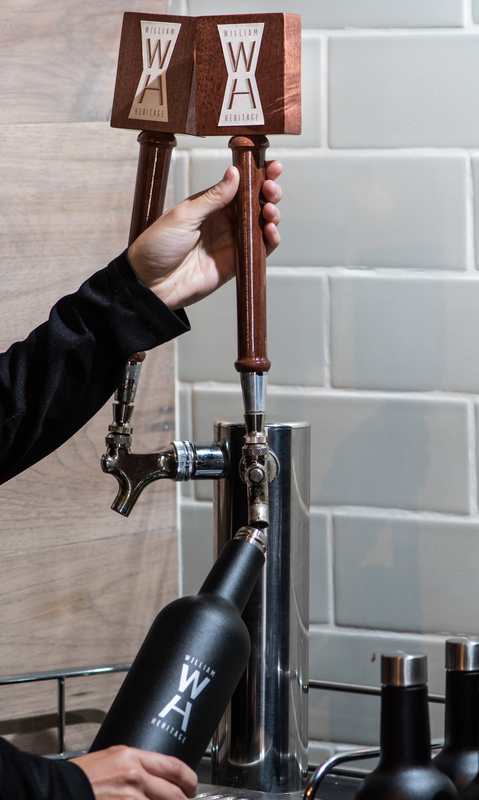 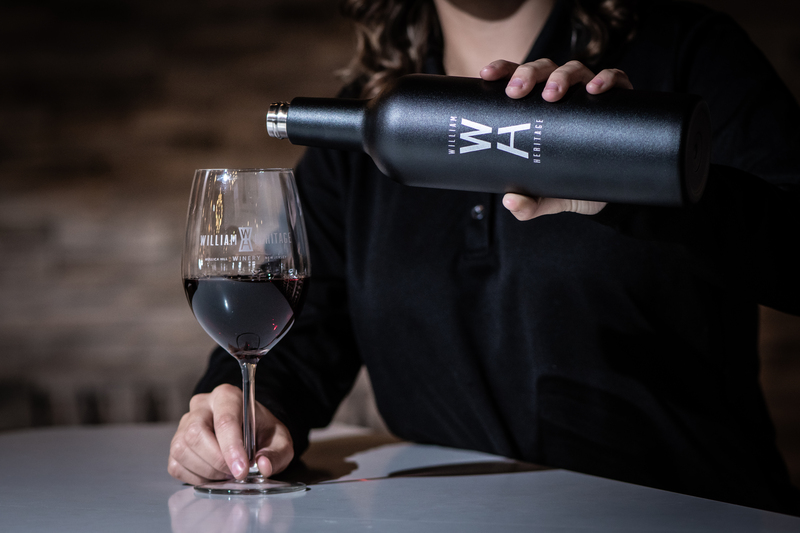 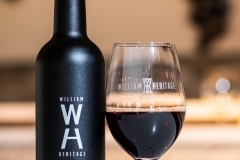 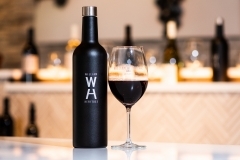 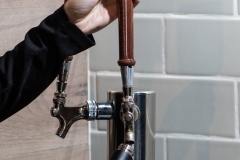 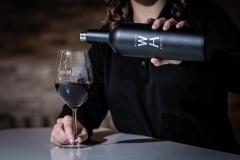 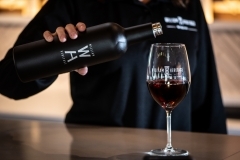 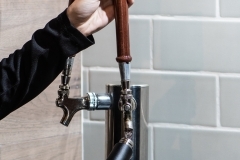 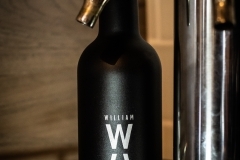 Wine on tap is a new and exciting way to enjoy William Heritage wines! 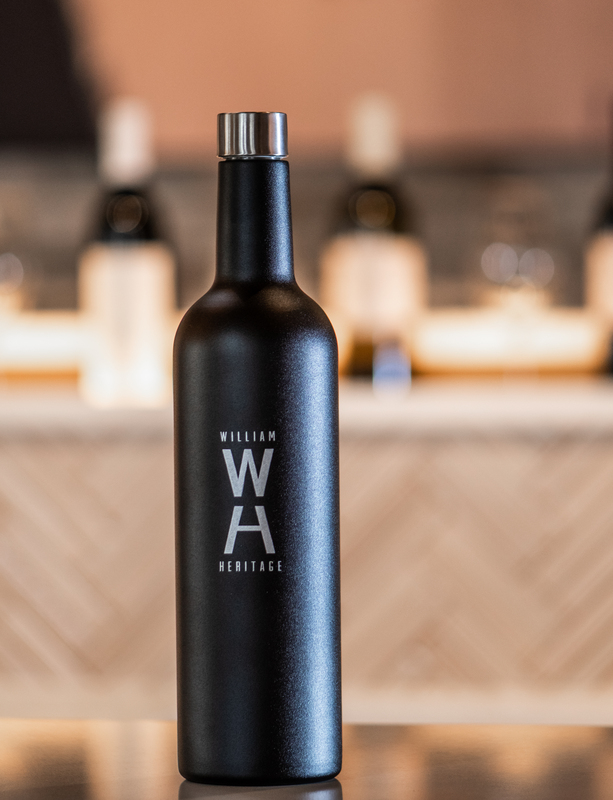 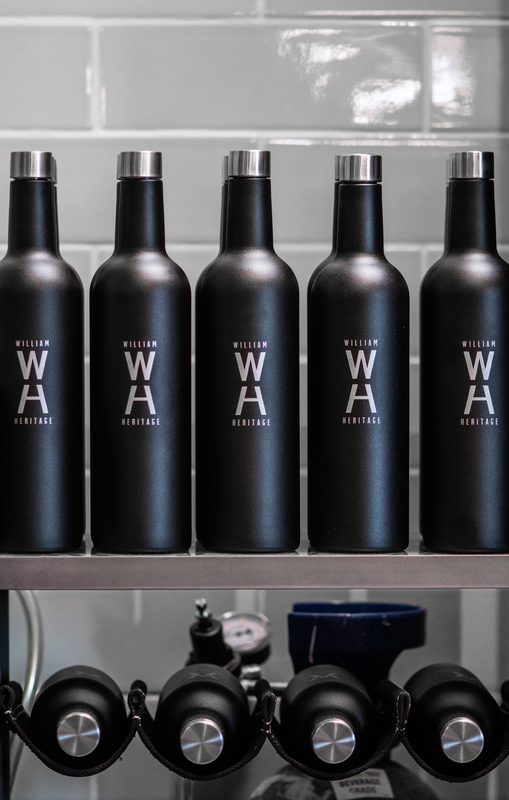 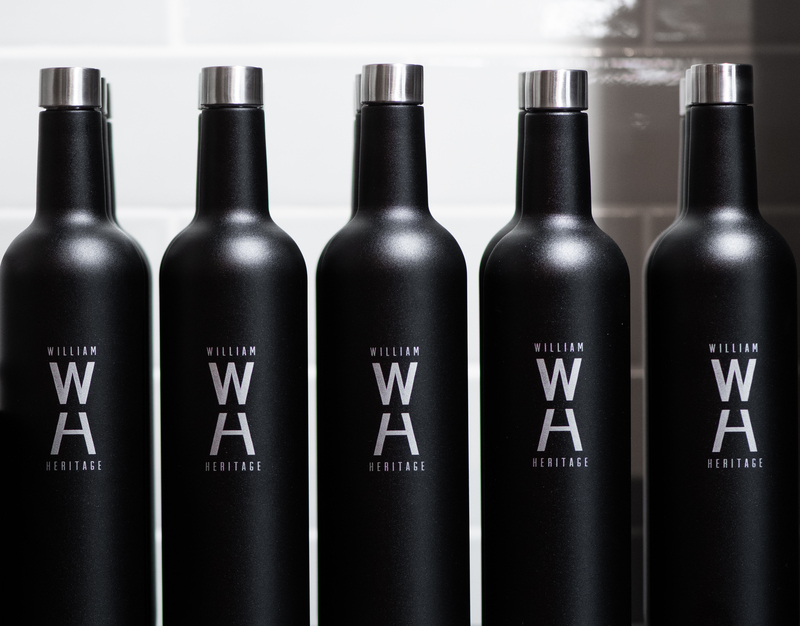 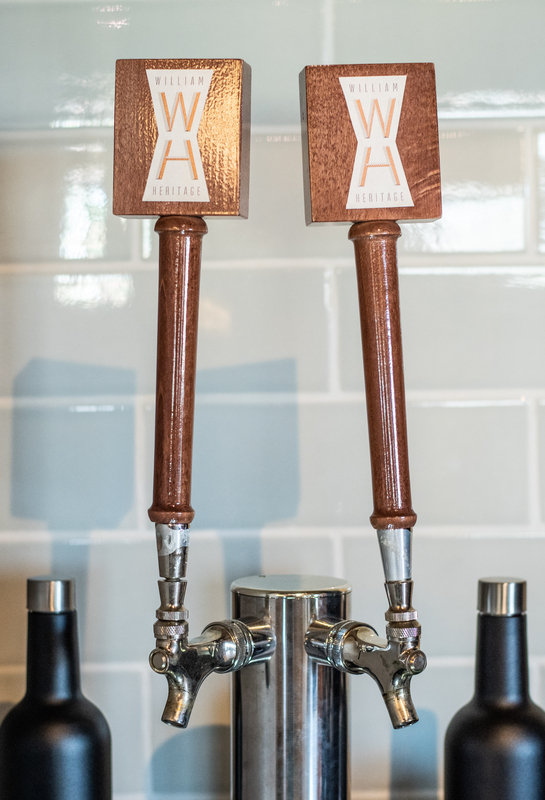 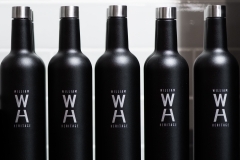 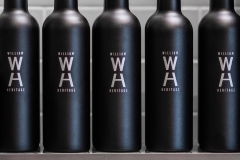 Our draft system offers limited batches of William Heritage wine in our new stainless steel growlers. 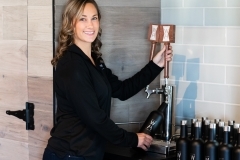 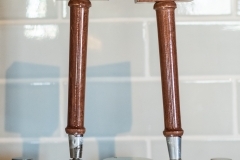 Wine on tap is exclusively available to wine club members. 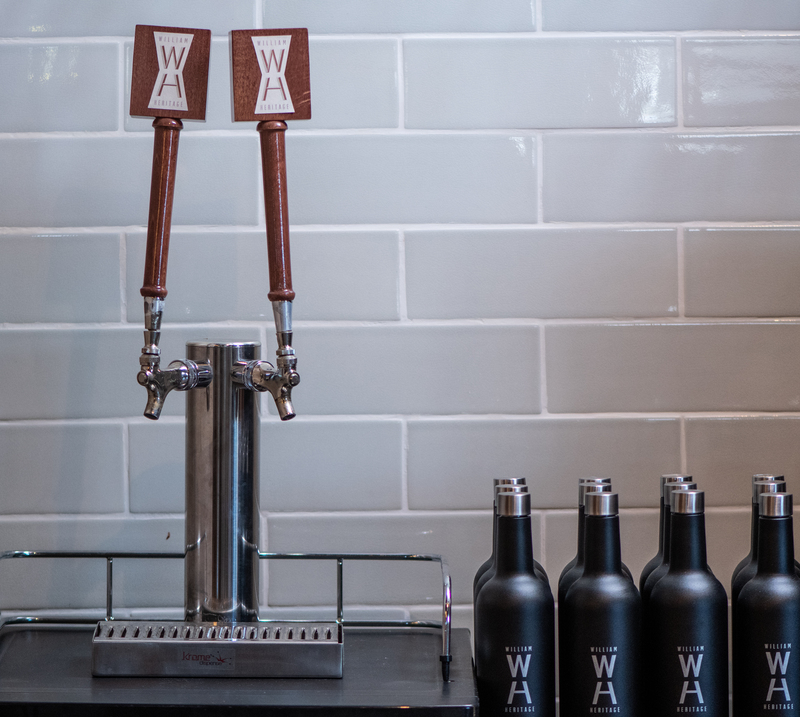 When purchasing your first wine growler the purchase will include a stainless steel wine growler ($19 each) and a wine growler refill. 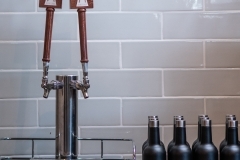 Wine growler refill prices will depend on which wine is on tap. 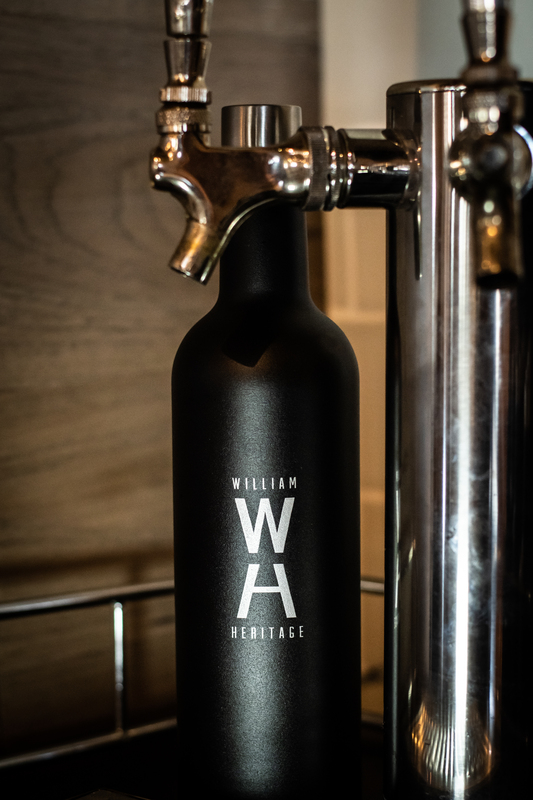 Once you own a William Heritage wine growler you will only have to pay for growler refills. 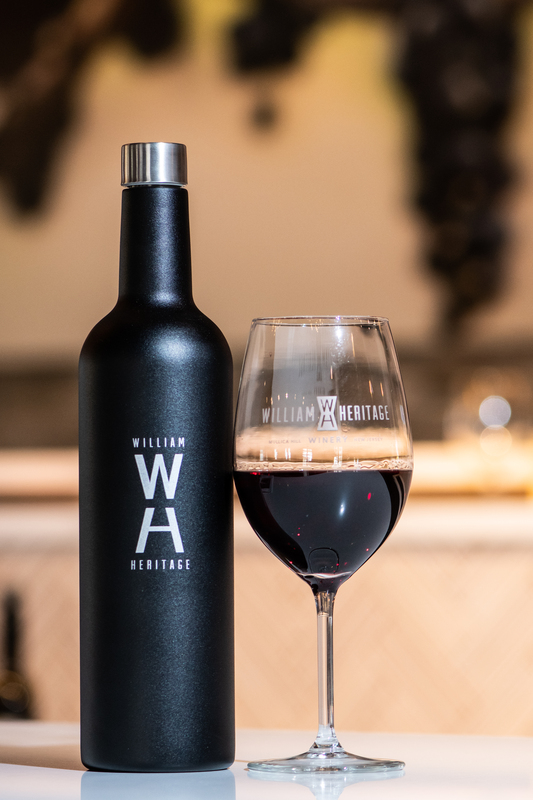 Sorry, but we will only fill William Heritage wine growlers. 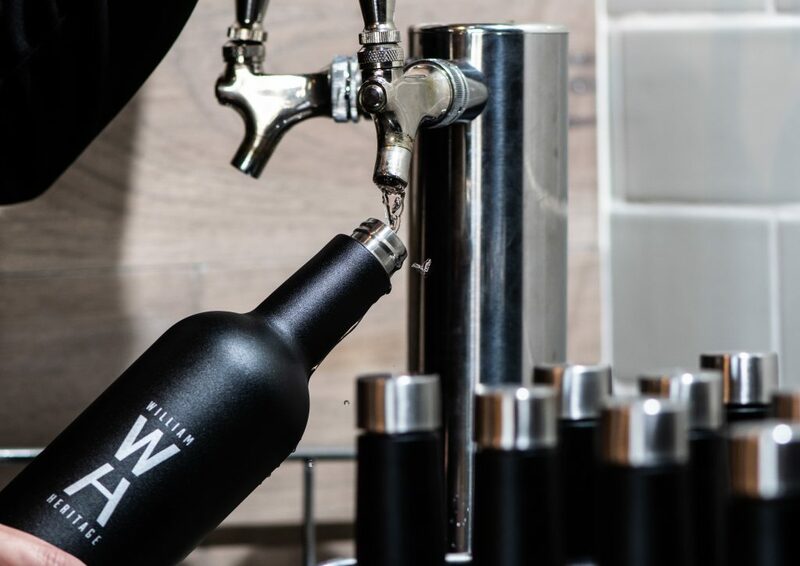 We cannot fill any other containers with wine on tap. 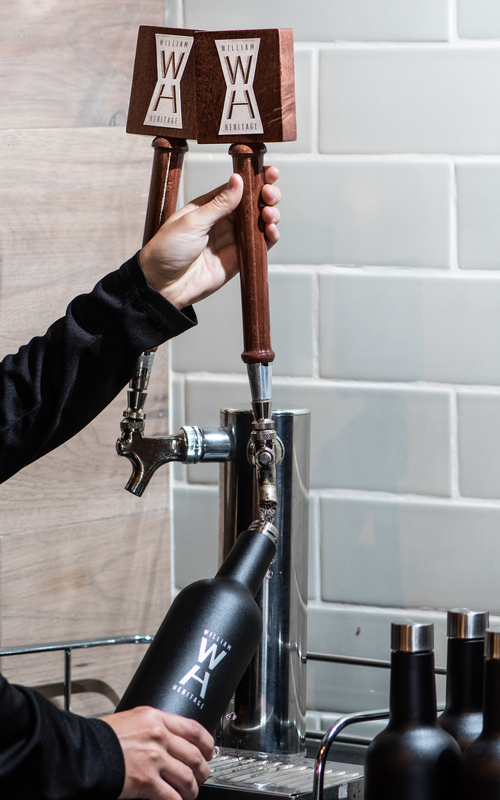 Better for the environment – Wine on tap eliminates corks, bottles and labels which means less waste. 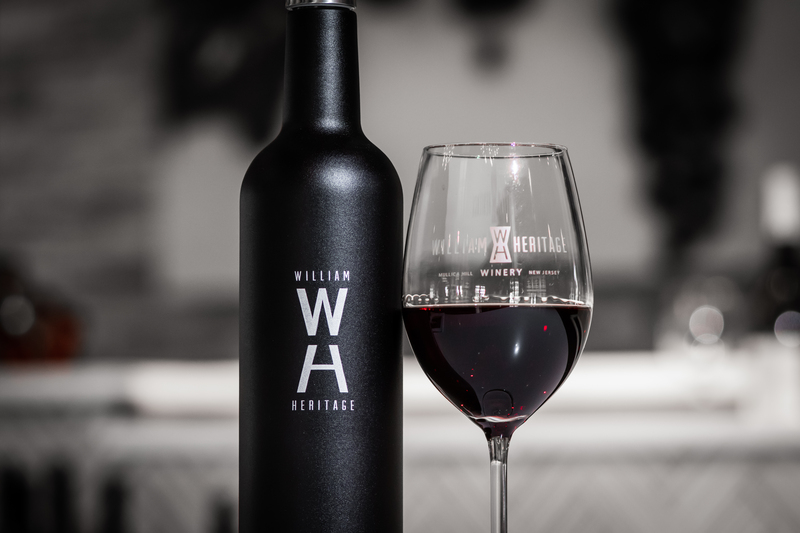 Since there are less packing costs we can offer some of our finer wines at a reduced price. 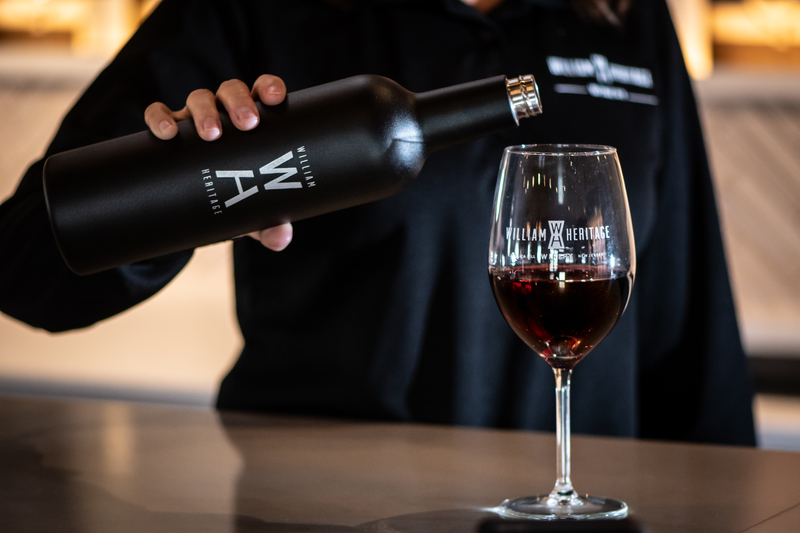 Wine growlers are portable – Fill up your wine growler and bring it to the beach, camping, picnics or any of your favorite hangouts.